Mike grew up in Minnesota. He later attended college there at St. John’s University, where he studied philosophy and Spanish. He has spent time living in Guatemala, Japan, and three different cities in China, including in Jiangxi and Guangdong provinces. He currently resides in Beijing. He likes books, movies, comedy, foreign languages, and Super Smash Bros. Melee. With TM, mistranslations are easily propagated. For example, if someone in your company mistranslates a segment and this mistranslation is not caught by other translators later on, the mistranslated segment may end up appearing in a frighteningly large number of documents. One company’s documents I personally reviewed had mistakenly translated the word “box” as “cartoon.” This error cropped up in every one of their documents that I looked at. And because a mistranslation becomes so ubiquitous, translators are more and more likely to take it at face value, despite harboring doubts. Depending on the importance of the meaning of that segment, such mistranslations can be quite problematic. The quality of the TM-assisted translation determines how much post-TM editing is involved. If a translator relies too heavily on the TM system’s suggestions, there may be many mistakes or problems with flow. In this case, re-translating and heavy editing may be required. In the long run, translating without TM might have actually been faster. 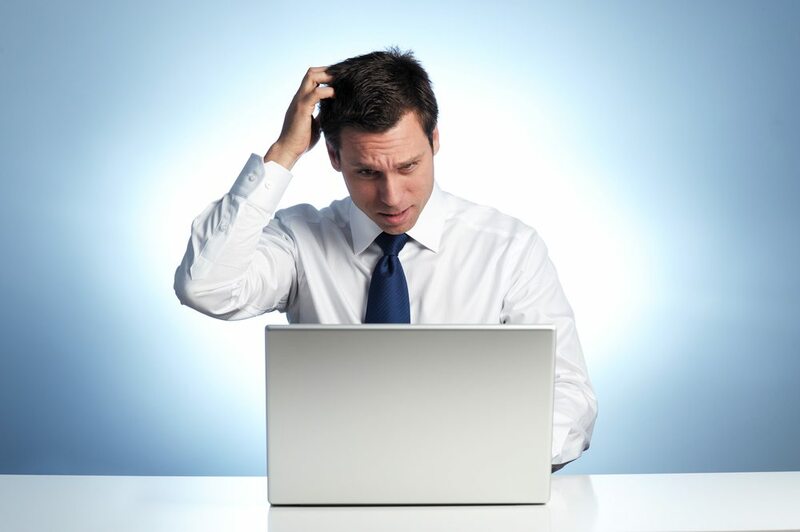 Future edits made to a translated document in a format outside of the TM system will not be entered into the system. Suppose you export a translation into Microsoft Word format to send to an external agency for editing. The editors mark up the document with crucial edits and send it back. On the one hand, not entering these corrections manually into the TM database makes for a weaker or less comprehensive system. On the other hand, the entering of these corrections takes time. Learning to use TM software is time-consuming. If you’re a freelance translator, you may receive tasks from a client who uses TM tools with which you may not be familiar. Chances are, the deadline given won’t take into account time for learning the software, naturally impeding your productivity. While TM has revolutionized translation, it is by no means a perfect tool. To make sure your company’s documentation is on point, contact CSOFT’s professional team of technical writers and editors! 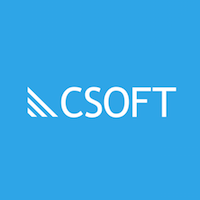 If you’re interested in learning more about CSOFT’s globalization and localization solutions, visit our Twitter, Facebook, or LinkedIn pages or you can visit our webpage!